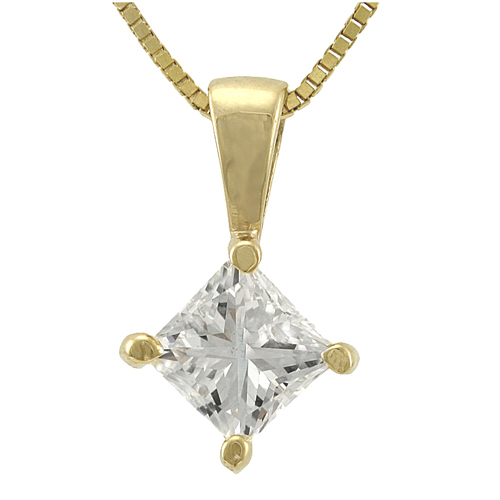 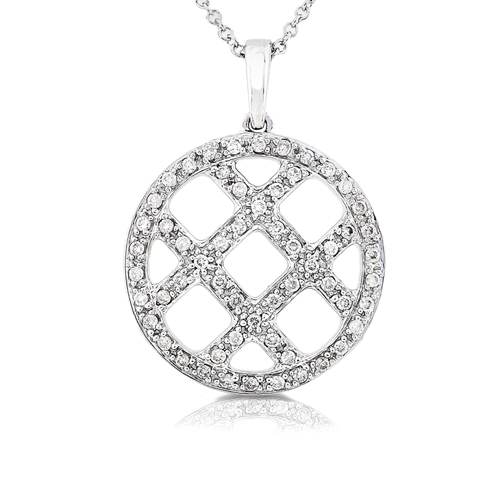 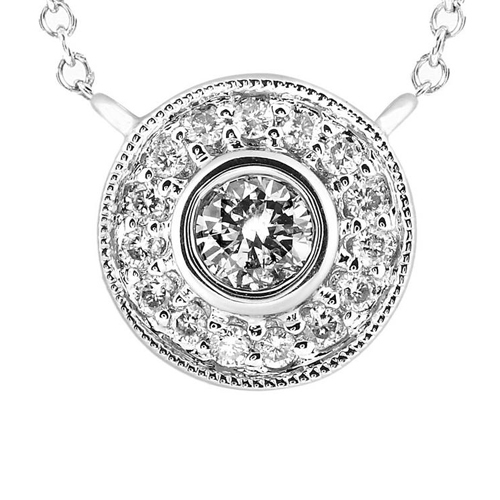 Classic, elegant, and very necessary in every jewelry wardrobe is this diamond pendant. 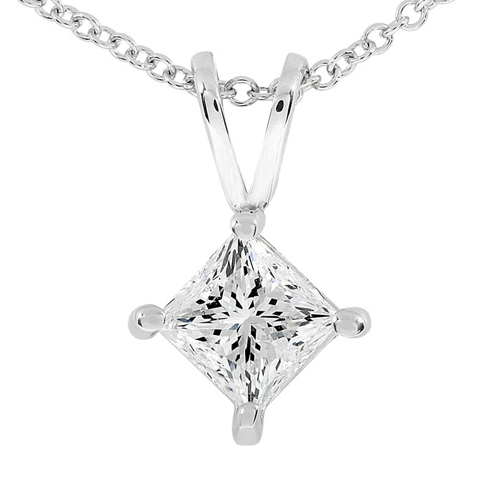 The princess cut diamond is set in 14K high polished White Gold mounting consists of four prongs. 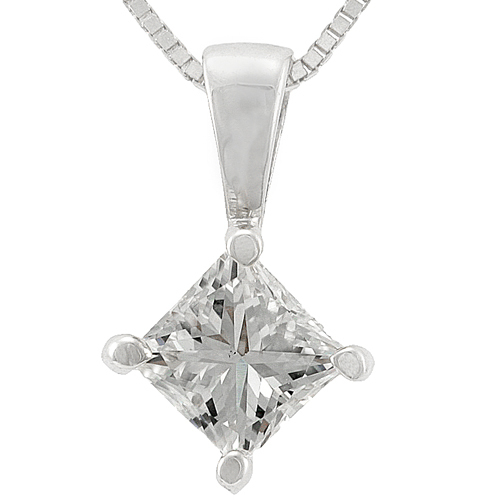 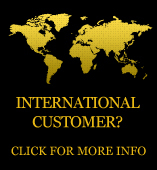 The diamond color is H/I with I1-I2 clarity, 1/2ct Total Weight.